TAGLaw has recently been featured in Canadian Lawyers' "Moves and Shakes" column with the addition of eight new member firms spanning eight countries and five continents. TAGlaw and new member firms in eight different countries have been featured in a recent article by Lawdragon. Below is an excerpt from the article. "TAGLaw® has begun 2016 with a flurry of new additions—eight firms spanning five continents. These new additions bring TAGLaw’s overall global reach to 157 member firms encompassing 389 offices in 90 countries. Additionally, these new additions and a recent survey of all member firms places the total number of lawyers within the TAGLaw alliance at over 10,000." The Generation Gap in Firms, Digital Currencies and Flexible Work Environments are Among the Topics Presented at the International Conference of Lawyers in Lisbon, Portugal. 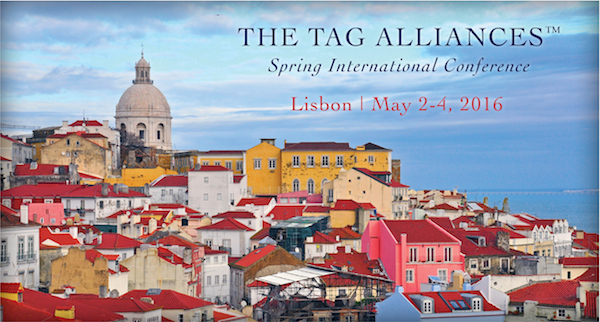 TAGLaw® and TAG Alliances™ held its 34th international conference from May 2-4 in Lisbon, Portugal. Over 250 attendees and guests from more than 45 different countries participated in the conference. TAGLaw and New Member Firm, Silk Legal have been featured in the article "TAGLaw adds Thailand’s Silk Legal to network" by Asian Legal Buiness. Other recent new members of the alliance including Avid.legal Limited, Meredith Connell and Legalmax were also featured. 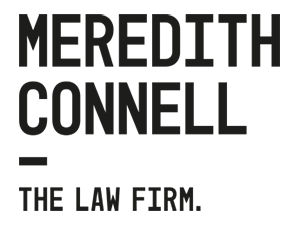 Meredith Connell has a team of 120 lawyers working on some of New Zealand’s largest, most complex and highest-profile commercial litigation matters, commercial transactions and the Crown Warrant (acting as prosecutor for the Crown on criminal matters in NZ). Founded in 1922 by Sir Vincent Meredith, New Zealand’s first Crown Solicitor, the firm has established a formidable track record that makes them New Zealand's largest litigation practice.